If you like your morning coffee with a side of near-absurd puffery then you’re in luck, because Jay Z just launched his new high quality streaming service ‘Tidal’ alongside, oh, just every musician ever, really, and described it in the kind of hyperbolic prose that even Oprah would probably call “a bit much”. 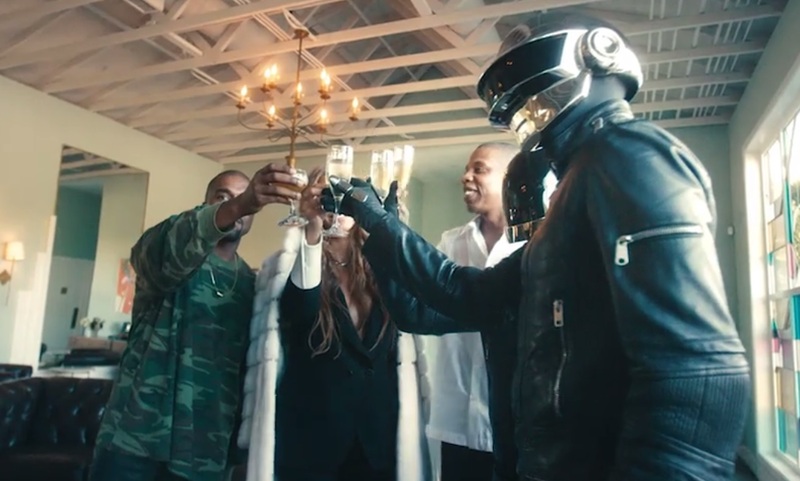 In another official video heralding the expensive yet supposedly superior quality music streaming site, Jay Z and Friends throw around such modest, humble descriptions of Tidal as “the beginning of a new world” and about “bringing humanity back to being artists” (?). Tidal is available now in Australia for $26 a month after a free 30 day trial.